Heart Extra Xmas launched midnight 3rd November - which frequency/what number is Heart Extra Xmas? UPDATED for Christmas Now with BBC radio skill - access live BBC radio stations and catchup podcasts directly using this new skill. 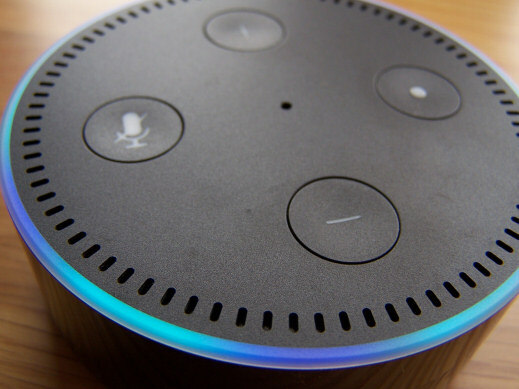 We get our hands on the Amazon Echo Dot (2nd generation) and review its internet radio capabilities - how does it stack up as a radio streamer and bedside alarm? 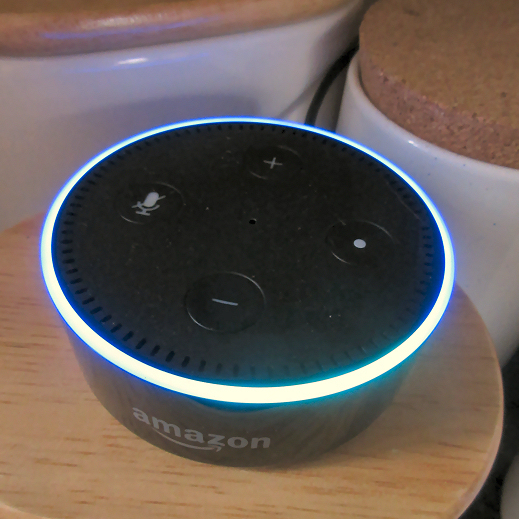 Plus, personalised, spoken weather forecasts, access to your Amazon Music locker, audio books, news briefings and more... is this the future of live radio and on-demand? It may be scond generation, but are you just seconds away from listening to your favourite stations here and abroad? 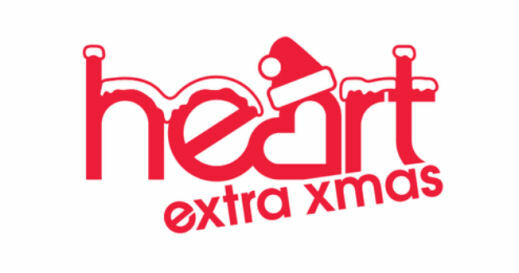 Heart Extra Xmas launched midnight Thurs 9th November - which frequency is Heart Extra Xmas? 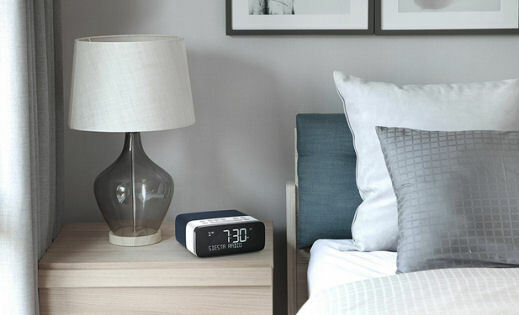 Three alarms, smartphone pairing and charging and edgeless displays with auto/manual dimming - what's not to like? 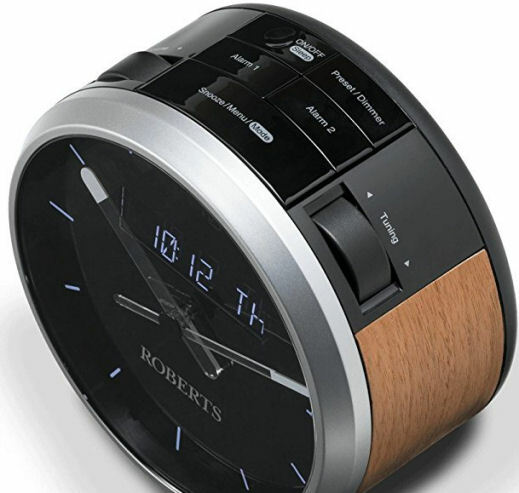 Roberts Play T1 - whose (bed)side are you on? 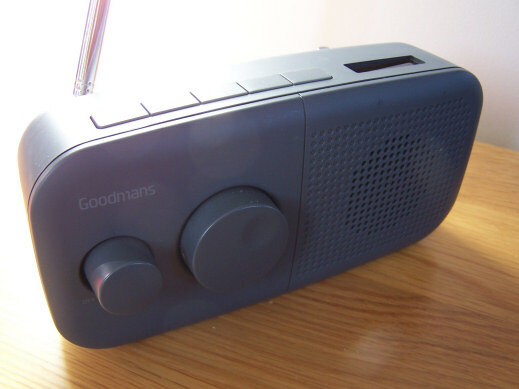 Radio 1 Vintage DAB popup: what frequency is it on, how to listen, what's the schedule and who's on the station? 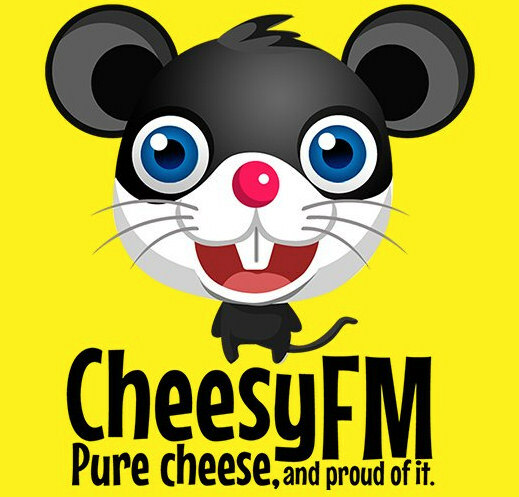 100% Whatever - a new station featurung music, comedy and live performances has launched on local DAB digital radio serving large parts of Somerset, the West of England and South Wales coastline. 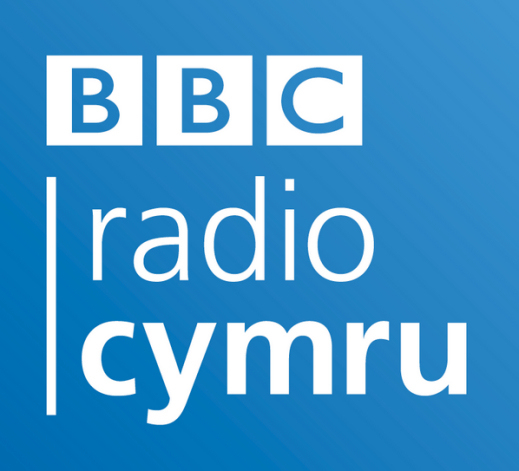 The station is broadcasting in stereo at 128kbps on the DAB bundle for Somerset, which reaches across the Bristol Channel into many parts of South Wales. Sister station 100% Dragon Hits has upped its bitrate from mono to 128kbps stereo on DAB, and is carried as part of the same Somerset bundle. Nineties, Noughties and Now pop station The Beat is now up and running for Herts, Beds and Bucks. 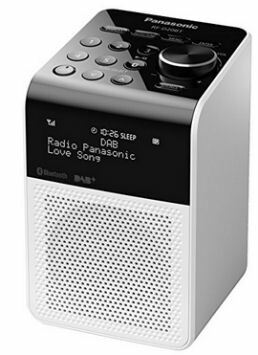 The station is broadcasting in mono on DAB digital radio across the three counties. 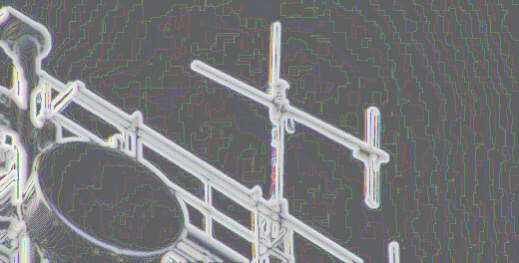 It's planning to join local digital radio in Norwich soon. 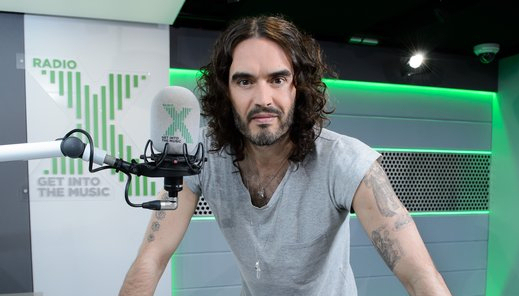 Upfront urban music station Kiss Fresh is now broadcasting to more than 90 percent of the UK's population, thanks to a move onto national DAB digital radio. 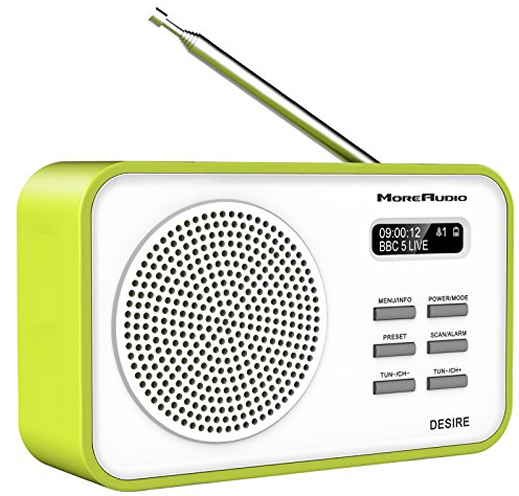 The station, which can be found on the UK's first national commercial digital radio bundle, is broadcasting in mono on DAB. 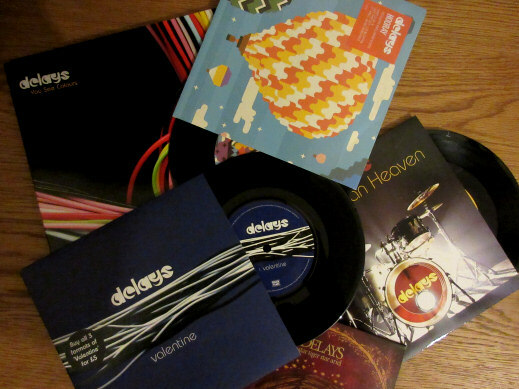 New music starts every day at 7am, with specialist shows from 11pm. 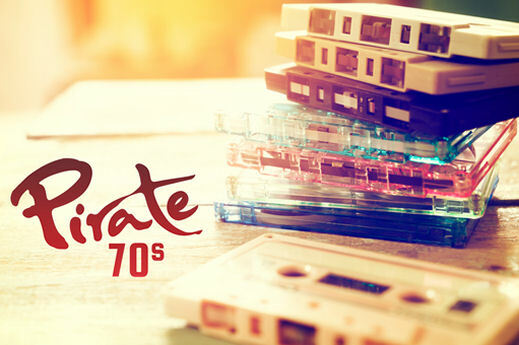 The forties to the seventies are on Timeless Radio - and the station is now available on DAB digital radio in Surrey. The station is broadcasting in mono across the county. 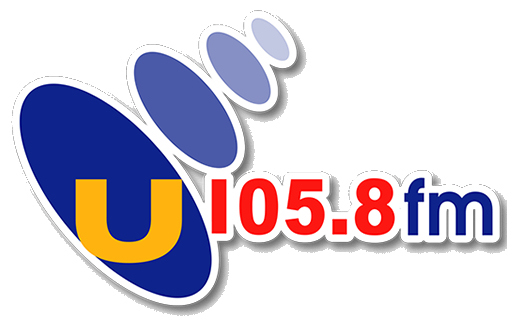 Popular Belfast-based station U105 can now be heard across many parts of Northern Ireland on DAB. 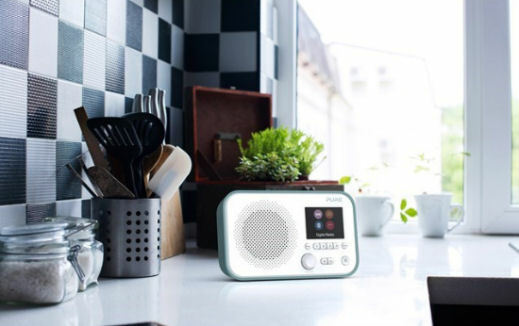 Radio Exe, broadcasting on 107.3fm, has recently launched on local DAB digital radio serving parts of Devon. The station, which can be found in the station list under E for EXE, to help differentiate its similar-sounding name from national indiepop station Radio X, is broadcasting in mono at 56kbps on the DAB bundle for Exeter & Torbay; and for North Devon. Mi-Soul, specialising in soul, r&b, house, hip-hop, reggae, garage and funk launched on Bank Holiday Monday, 29th May alongside colourful and vibrant station Radio Sangham from Huddersfield, on the DAB digital radio mini multiplex serving Manchester. The bundle's transmitter is located 87 metres up on the roof of the Manchester One building on Portland Street, Manchester. 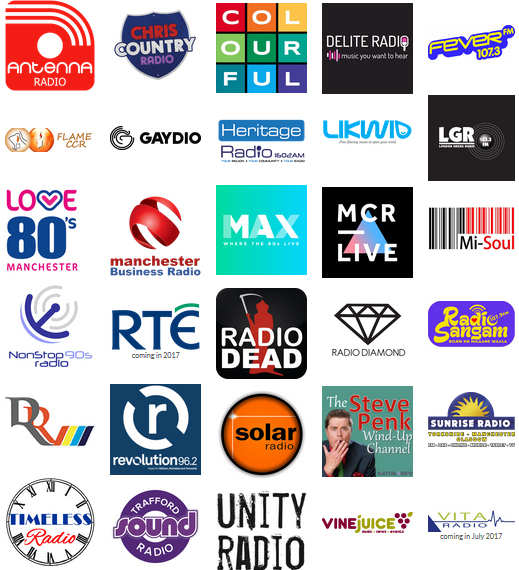 Trafford Sound Radio, NonStop90s Radio, Vine Juice, Radio Diamond, Likwid, Flame CCR and Fever 107.3 all recently joined the bundle broadcasting using the DAB+ standard. 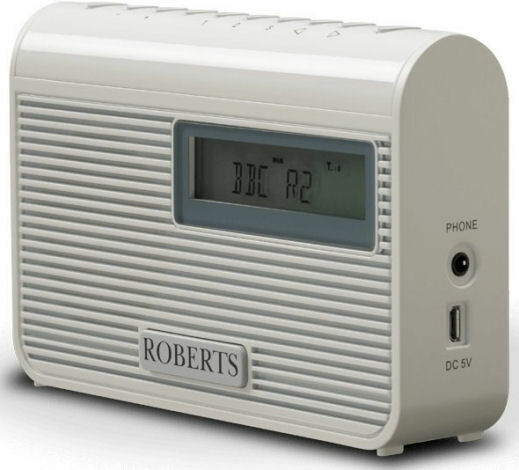 You'll need a DAB digital radio with a 'digital tick' mark, to be able to hear each station through the speaker. 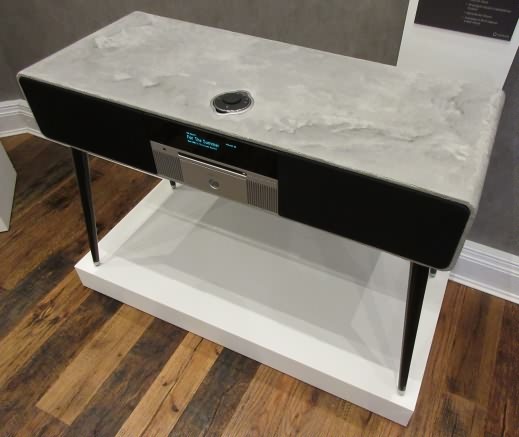 For more information on the stations, check out the Niocast website. 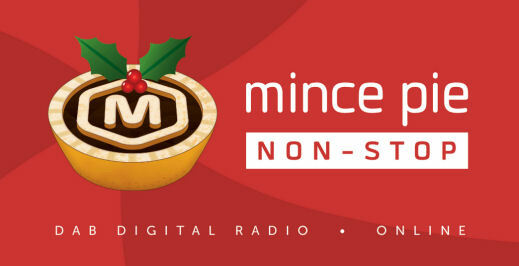 Niocast are the operators of the digital radio bundle. Antenna Radio playing 80s, 90s and 00s pop, alongside the best current chart music launched recently on the mini digital radio bundle serving Portsmouth. 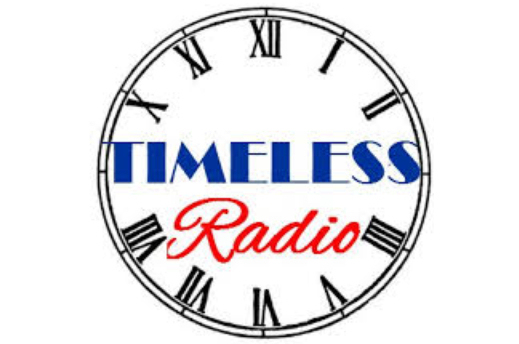 Joined by Timeless Radio with popular classics from the 1940s to the present day, many of the stations on the bundle are broadcast in DAB+. 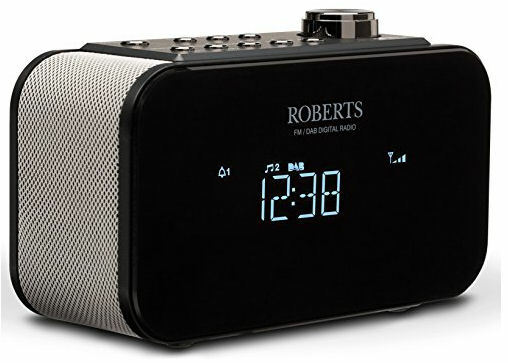 You'll need a DAB digital radio with a 'digital tick' mark, to be able to hear these stations, otherwise you'll get the sound of silence as older radios cannot decode DAB+ signals. For more information on the stations, visit the Solent Wireless website, where you'll also find a coverage map. 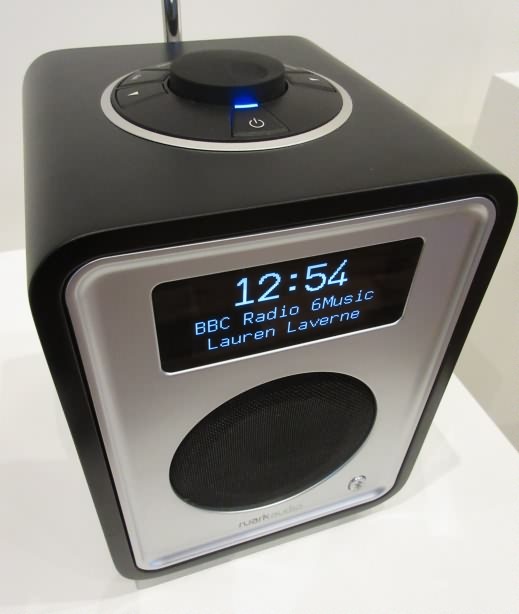 Solent Digital is the operator of the digital radio bundle. 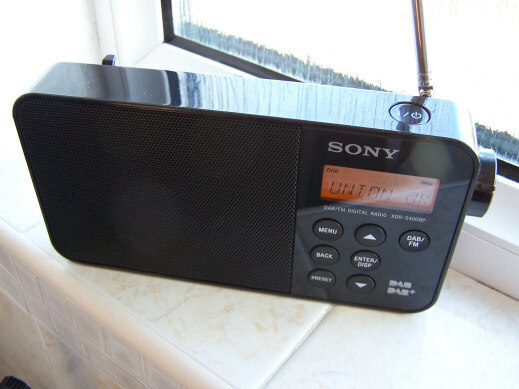 The Portsmouth DAB bundle makes full use of DAB slideshow, giving station logos, images and other information when tuned to stations. 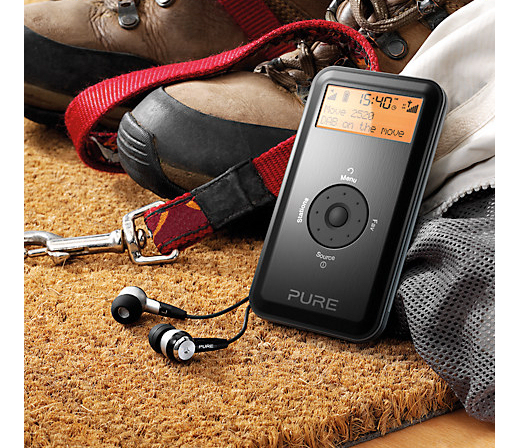 The Pure Elan E3 and Revo PiXis are examples of DAB digital radios that feature colour screens for DAB slideshows. The Beat will play pop, indie and pop-rock from the nineties, noughties through to the present day for Milton Keynes, Bedford, Luton, Dunstable and Hemel Hempstead. 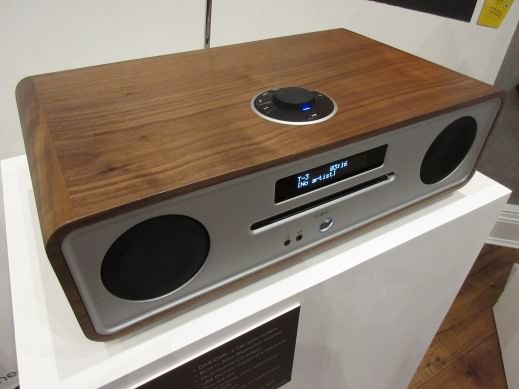 It can be found on DAB digital radio in the northern home counties. 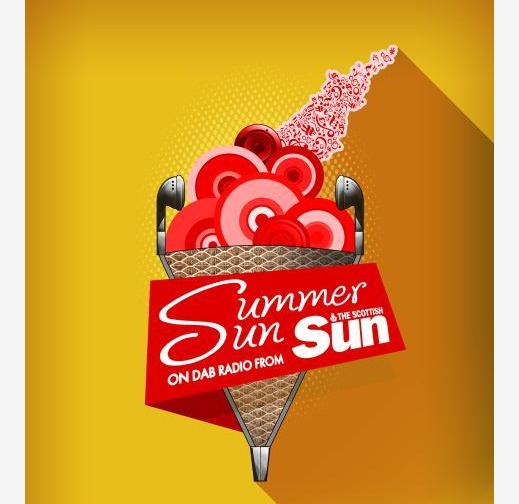 Meanwhile, over in Surrey and south London, Cyber Hots Hits takes over Golden Radio's space on local DAB digital radio. 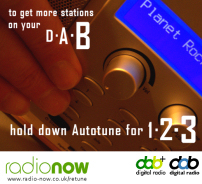 Almost a palindrome, Easter Monday 2017 sees the launch of two stations on DAB digital radio. Brand new station Zest launches for Liverpool this Easter on the local DAB digital radio multiplex - a station reflecting the vibrant culture of the area, playing a mix of current chart and classic hits with local information. 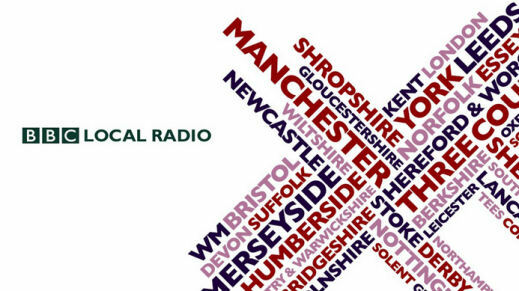 It will be carried on the DAB bundle serving North East Wales, West Cheshire & Liverpool. Tune to Dee on DAB, then look for Zest in your DAB radio's station list. 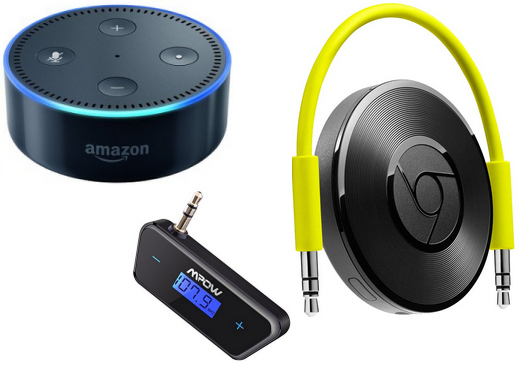 It's broadcasting at 32Kbps DAB+ in stereo, so check our DAB Buyer's Guide for compatible radios carrying the 'digital tick' to help you tune in. 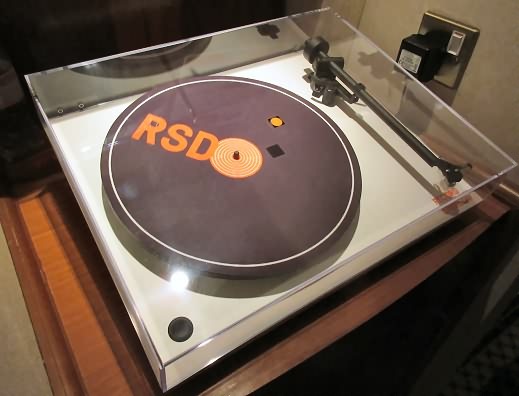 Meanwhile, on the Scotland regional DAB bundle, Glasgow's GO Radio, a wide-ranging music station playing pop and rock from the 1970s to the current day, and new music for a 25 to 60 year age group, will launch. Focusing on the city of Glasgow and the surrounding area, with a 'serious commitment to local news, current affairs and speech and music programmes', the station will broadcast to the Central Scotland area. What is Heart 80s, what frequency is it and is Heart Extra going? 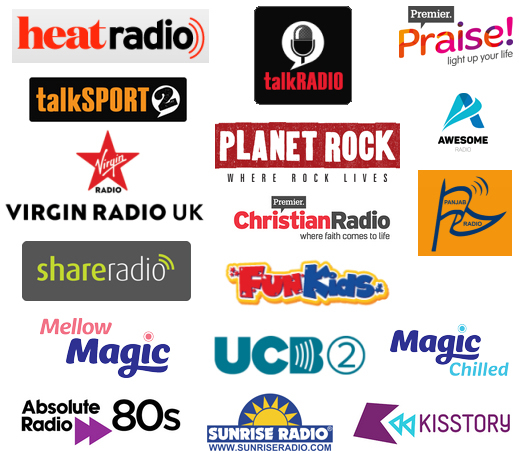 The station focuses on its small-scale DAB and 'community' FM and AM licences, but what will take its place? 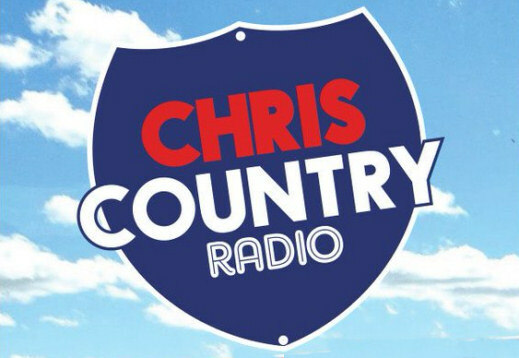 Country music station Chris Country has reappeared on the DAB bundle serving North East Wales, West Cheshire & Liverpool. The station, which plays American country music, left the area in August 2016, but an adjustment to the sound quality of Dragon Radio, which also broadcasts on the same bundle, as well as a move to DAB+ for Chris Country (allowing it to broadcast in stereo), means there's room for both in this part of Great Britain. 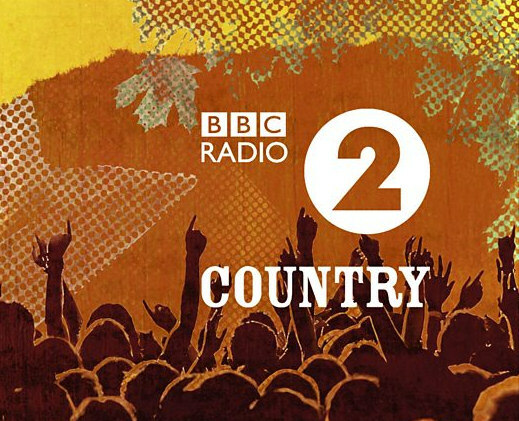 Tune to Dee on DAB, then look for Chris Country in your DAB radio's station list. Sixties and seventies music station Gold has been taken off digital radio in Central Scotland, where it broadcast on the regional bundle of stations for the area. The carriage contract expired and, for financial reasons, the station's operator decided it wouldn't sign up to a new contract to ensure it could still be heard in Central Scotland. Listeners in South-West Scotland (Ayrshire) can still find Gold on their DAB radio, but Edinburgh and Glasgow listeners must listen via the app, internet radio or at Sky channel 0121, Virgin Media channel 959 or FreeSat Channel 722. 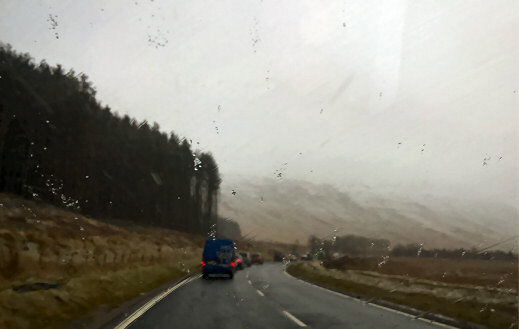 Glasgow listeners can try retuning for the Ayr DAB bundle, to see if they can receive a signal from transmitters situated in East, North or South Ayrshire: Darvel, Brown Carrick Hill and West Kilbride. 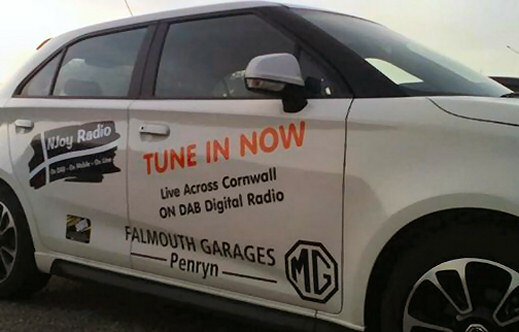 Dance and classic dance anthem music station NJoy radio has ended its DAB digital radio broadcasts on the local digi radio bundle serving Cornwall. The station launched in November 2015, but it is thought the cost of carriage on DAB is the reason for the station's removal from the platform. NJoy radio continues online as an internet radio station. No Planet Rock? The sound of silence on Jazz FM Stereo? Abs80s unreceivable? 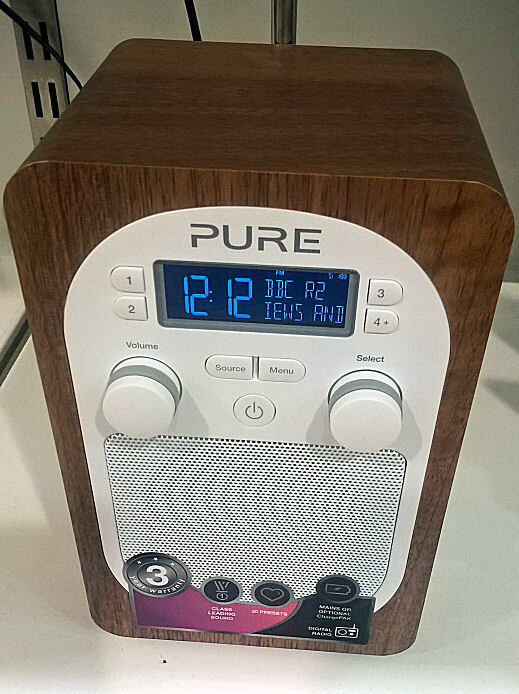 What's going on with your new DAB radio? 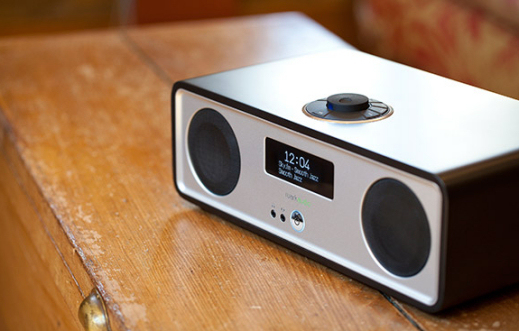 The model's a few years old, but DAB and DAB+ compatible, so how does the S40 stack up? 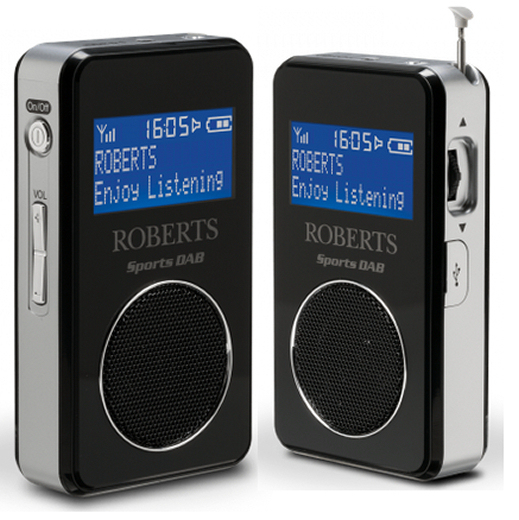 How does the Goodmans Pebble portable digital radio stand up after a full year of use? Playing it straight or straight on the bonfire? 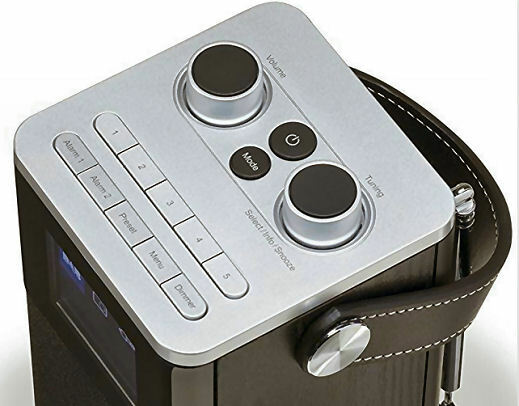 Find out its strengths and weaknesses in our review. 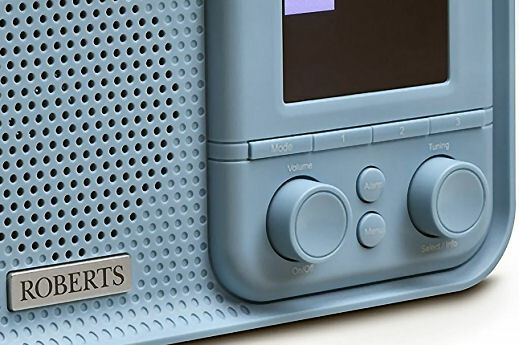 Bloomberg Radio has joined DAB digital radio in London. The station broadcasts around-the-clock business news programmes, with a focus on financial news and market updates and interviews with CEOs, economists and expert analysts. Bloomberg Radio was previously available nationally on digital radio from July 2000 until December 2002.